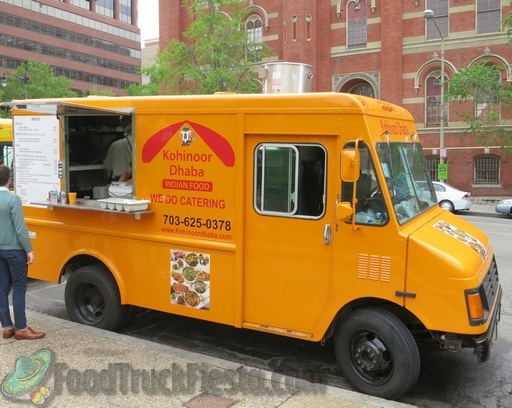 I was excited to see an Indian truck at the Navy Yard serving butter chicken, so naturally I tried it. I opened the box and I could tell right away it wasn't going to be good - the owner watered down the sauce to stretch it. It had a good flavor at first, but the water overpowered it after a couple bites. I'm not exaggerating when I say that the chicken and pieces of rice were floating in the sauce. To the owner - please stop watering down your food to save a buck or two. It makes a huge difference in the flavor. 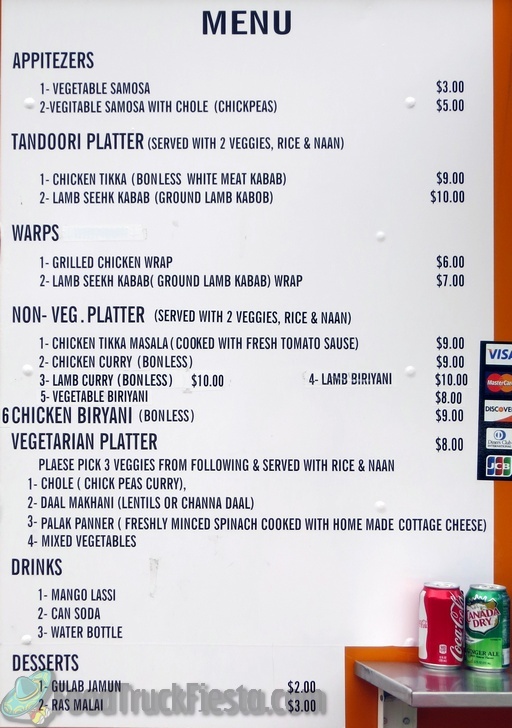 Kohinoor Dhaba serves Indian cuisine. They have a Twitter account but have not used it to announce serving locations yet. It would be helpful if they announced serving locations every day so that we can find them!